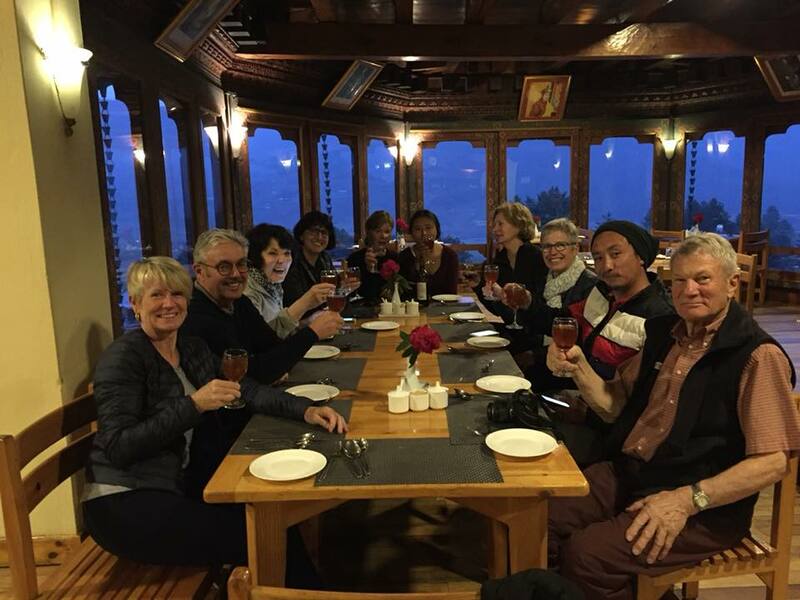 All our tours are escorted by well trained & knowledgeable local guides fluent in English. 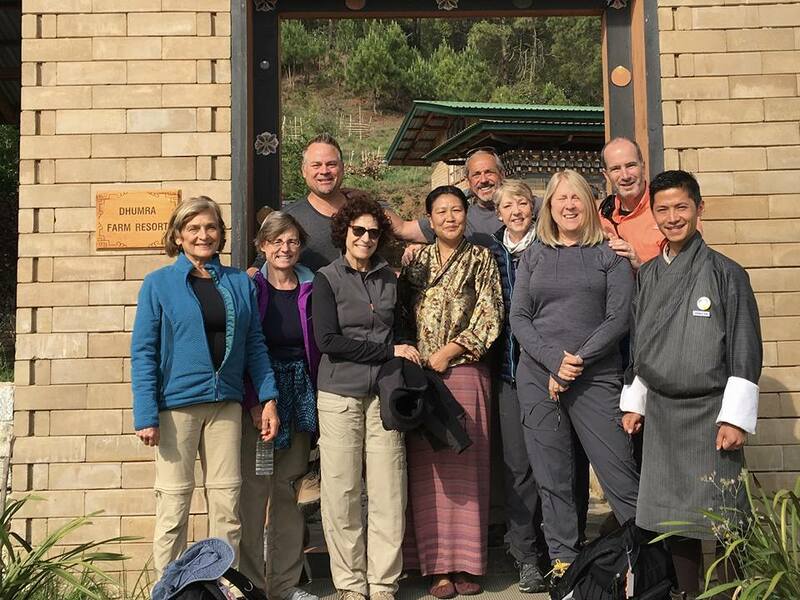 All our guides are certified & licensed by the Tourism Council of Bhutan. 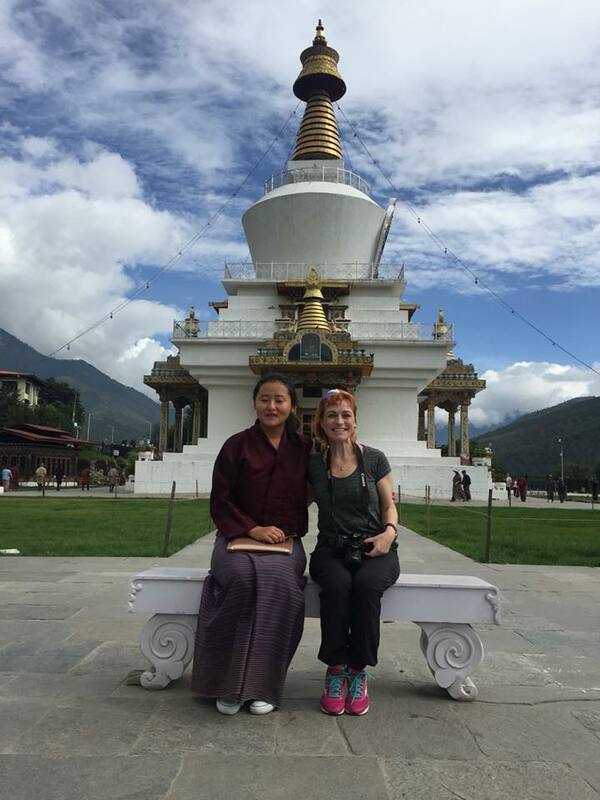 A few words to describe Bella - vibrant, friendly, positive and charming.Clients have praised Bella for her positive attitude and her bubbly personality, never a dull moment with her around!Bella specializes in cultural tours and enjoys hiking up to Tiger’s Nest Monastery. She’s hiked up to the monastery more than 100 times!Bella is an avid reader. Her favorite book is “Into the Thin Air” by John Krakauer. Originally from the small village of Sinchula in Chukha (Southern Bhutan), Arun moved to Thimphu in 2006. He has always been fascinated by different cultures and realized that becoming a guide would expose him to cultures and people from all parts of the world. 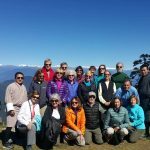 Arun has conquered the following treks: Jomolhari Trek, Druk Path Trek, Gangtey Cultural Trek, and Bumthang Cultural Trek. 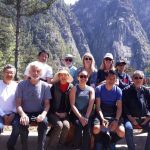 His favorite among these are the Jomolhari and Druk Path trek, mainly due to the beautiful scenery of the mountain peak. Described as humble, respectful and patient by his peers. 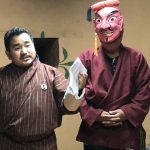 Hailing from Chunjey, Paro, Chencho is described as a very polite, humble and wise man by his clients. He never ceases to amaze them with his extensive knowledge about Buddhism which he applies in his daily life as well. 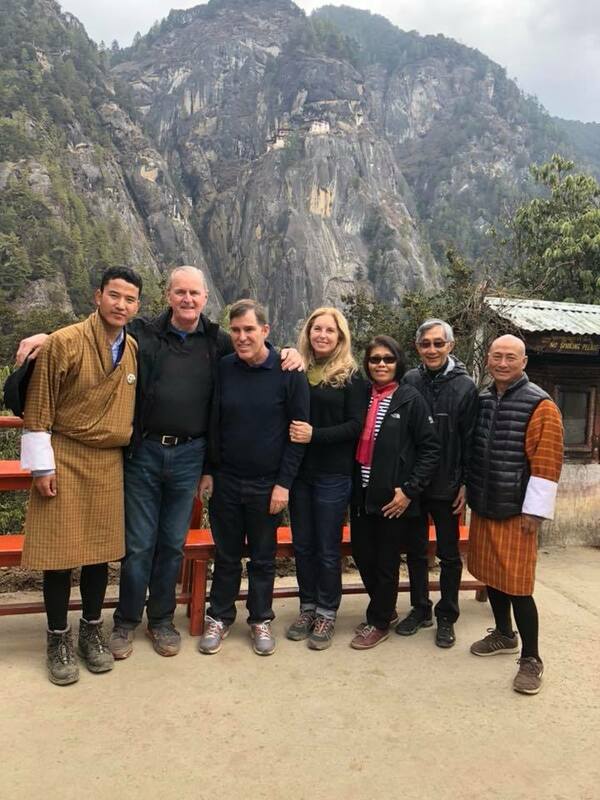 His favorite place in Bhutan is the Bumthang Valley which he describes as a beautiful “Bumpa” (a vase used in Buddhist rituals) due to its religious roots and elegant yet homely landscape. Chencho always strives to learn more as he enjoys reading books about Buddhism in his free time and goes about discovering new hikes that few have ventured through. Dawa Tashi, one of Etho Metho’s senior guides has completed popular treks such as the Jomolhari Trek, Druk Path Trek, Laya Trek and Dagana Trek. 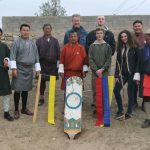 Clients have praised him for his knowledge in Buddhism and his enthusiasm towards the Bhutanese culture.In his free time, Dawa likes to participate in archery tournaments. He is an adventurous person who enjoys river rafting. 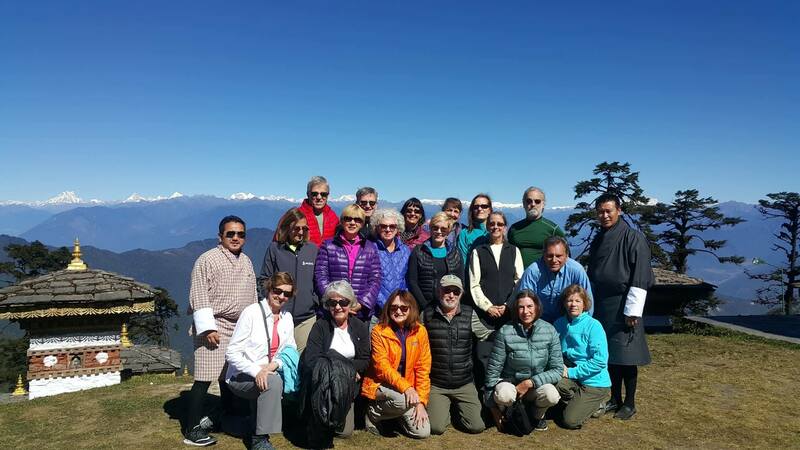 Dawa’s favorite place in Bhutan is Bumthang because of its unparalleled beauty. Kinley, one of Etho Metho’s senior guides, is an exceptional guide with more than 15 years of experience under his belt. As a second-generation member, he understands the tourism industry thoroughly. His father has worked in the industry for more than 25 years. As a result, Kinley was brought up alongside the development of the tourism industry. 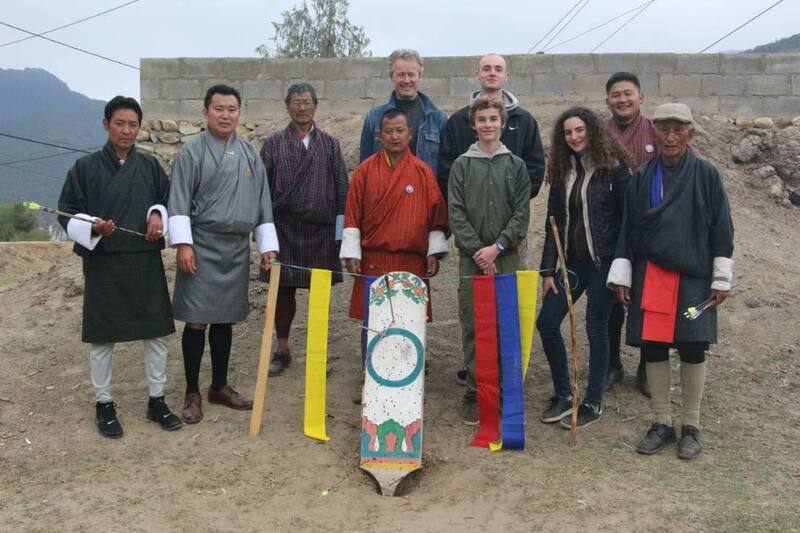 Kinley enjoys visiting Bhutan’s architectural complexes like the Dzongs (fortress). 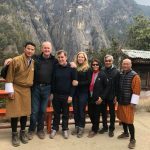 His favorite is the Punakha Dzong, which he claims is the most beautiful and picturesque fort in Bhutan.In his free time, Kinley enjoys spending time with his family. Leki is an ardent trekker. 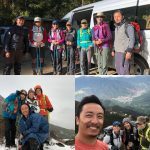 He has completed all the trek routes of Northern Bhutan. 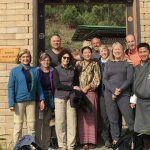 He has also done extensive bird watching trips with Himalayan Specialist David Bishop and photography with renowned photographer Jon Nicholson. 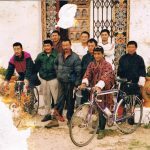 Leki took a Chinese language course in Quidoung University, China, which has given him firsthand knowledge about the Chinese way of living. All these indicate on what a fantastic and useful guide Leki is! 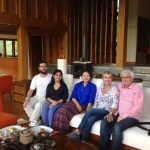 Born in a small village in Mongar (Eastern Bhutan) and raised in Thimphu, Sangay Dhenup has tasted the pleasures of both the city and the rural life of Bhutan. 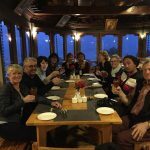 Sangay decided to become a tour guide 14 yrs ago after leaving his job as a Project Manager at the Ministry of Information and Communications. 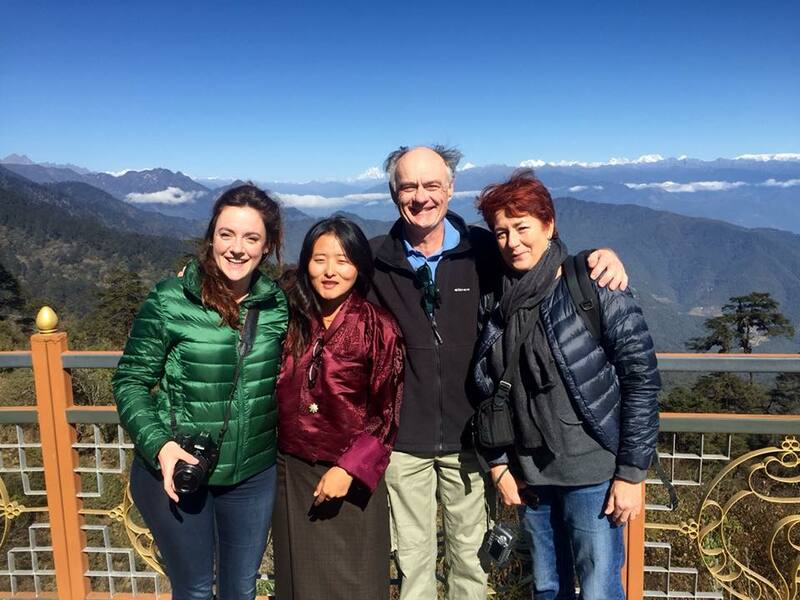 Since then, he has been an active tour guide, building up astounding knowledge of Himalayan Flowers. 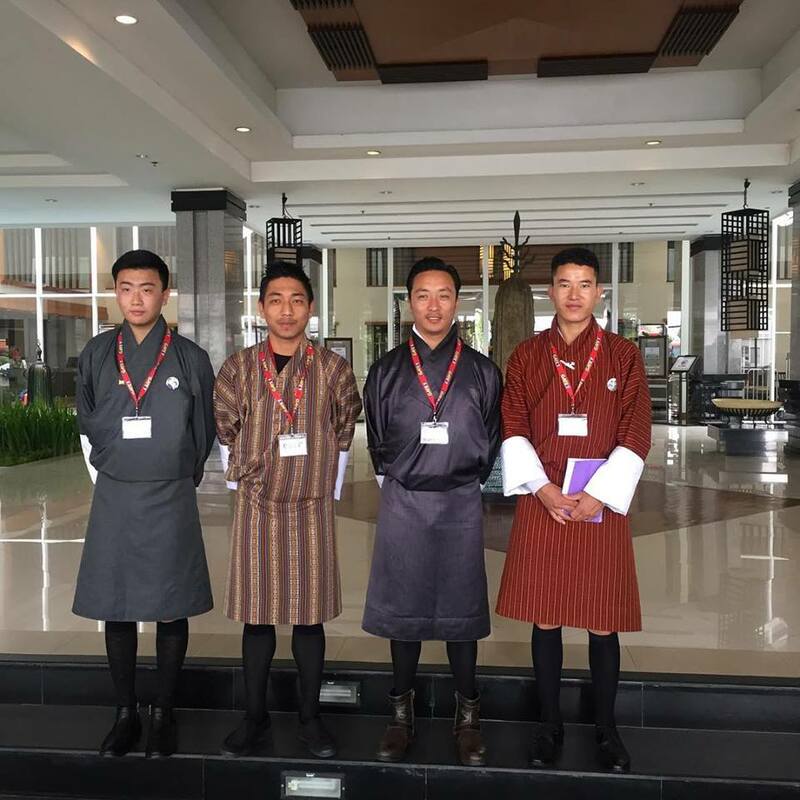 He loves the adventure that comes as part of being a tour guide and cherishes the opportunity to see new things every day.Bumthang and Punakha are his favorite places in Bhutan because of the favorable climatic conditions and the rich culture that lies in the two valleys. 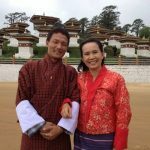 Born in Wangdue, Samtengang, Sangay is described as an entertaining man with a good sense of humor and excellent command of English. This is the result of a specialized bachelors in English that he took while in Delhi University. When he is not leading a group, He likes to spend his free time at the archery range or up in the mountains carrying a picnic basket with his family and friends. 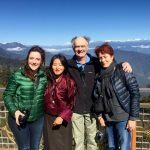 Many clients have described Tashi as a humble, down to earth and approachable guide that they could get close to very quickly. 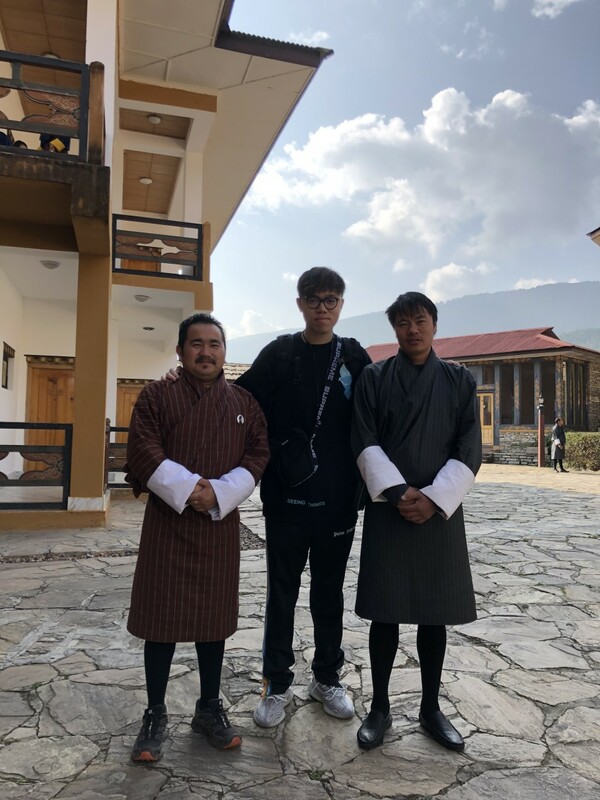 He was conceived in Chapcha, Chukkha but enjoys spending time in Punakha and Thimphu due to the favourable weather and history of the Dzongkhags as the former and current capitals of Bhutan respectively. In his spare time he loves taking pictures and has invested a lot in camera equipment as well as learning the craft. 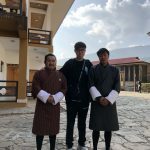 Hence, it doesn’t surprise us that Tashi loves going on photography and bird watching tours where he gets to interact with people of similar interests. 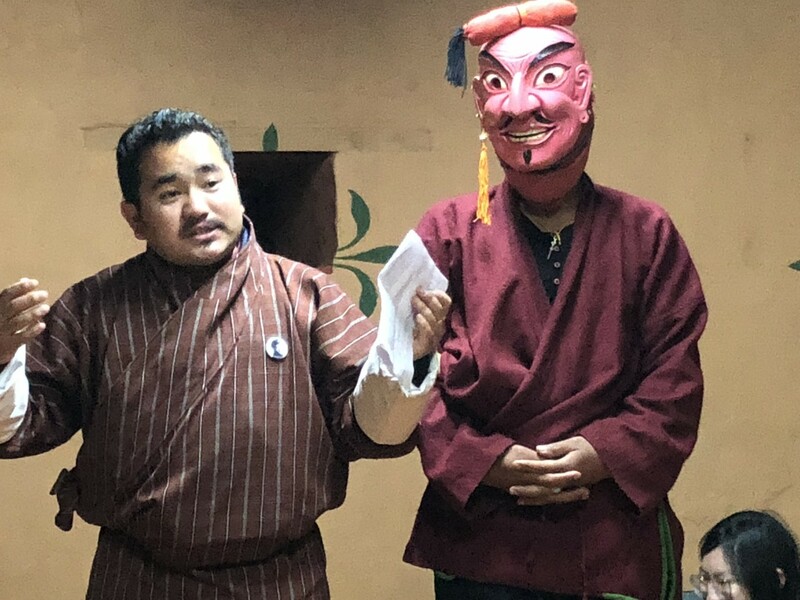 Tashi is described as a very Jolly and humorous man. He never fails to put a smile on the faces of his guests and enjoys a tour full of laughter and jokes. 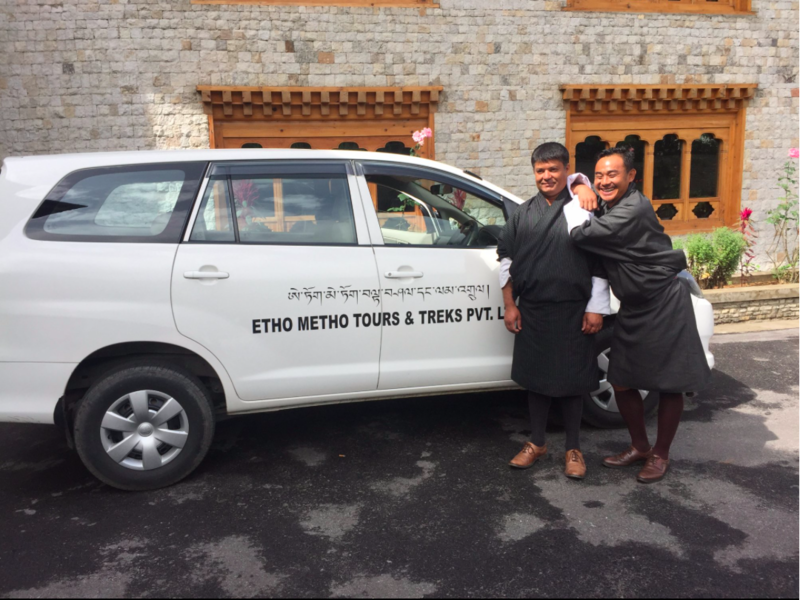 Tashi was born in the capital city of Thimphu but enjoys long drives especially to Paro, which he describes as a city full of life and contrasts to the modern dullness of Thimphu. He loves making new friends and periodically meets up with his guests from time to time to share old jokes and memories. 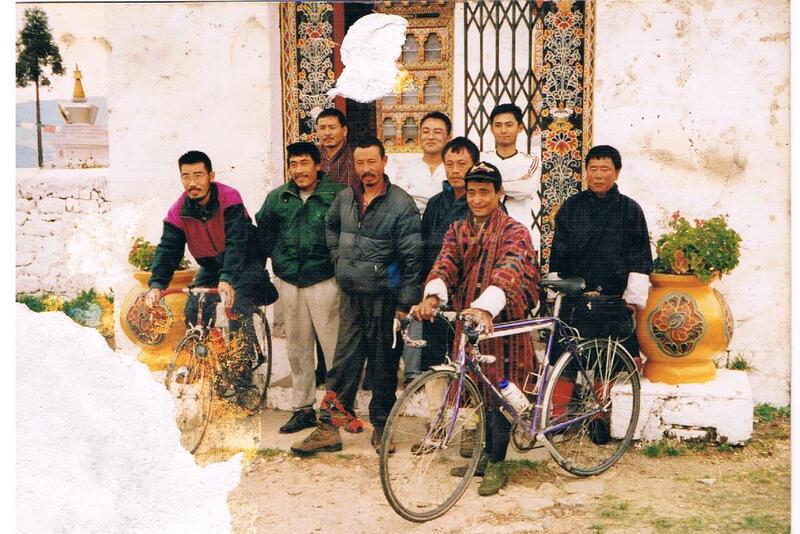 Yeshi comes from Gasa, a small dzongkhag that holds only 3,000 inhabitants called Layaps (nomadic herders). Yeshi graduated from Sikkim Manpial University in India with a degree in Business Administration. Clients have described Yeshi as polite and helpful, able to think on his feet and improvise. 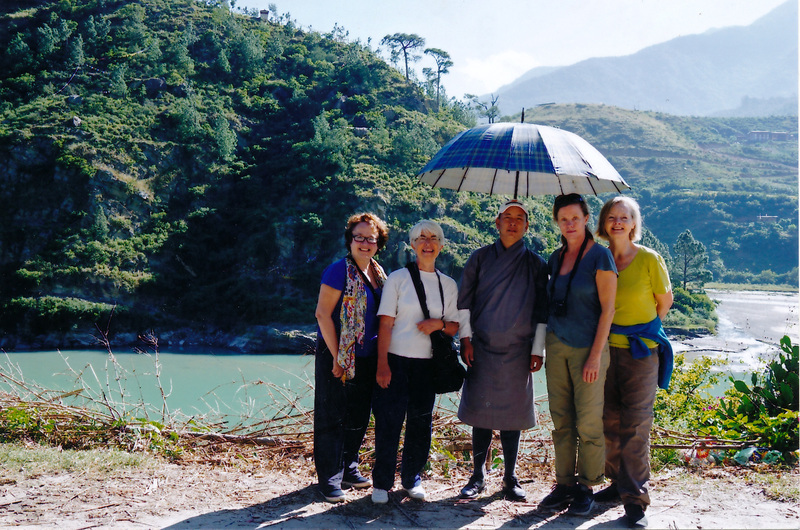 They have also been impressed by his vast knowledge on Bhutan and its customs. 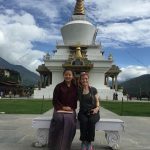 Outside of guiding, Yeshi is interested in technology and appreciates its positive impact on the Bhutanese society. Sonam has proved to be a very professional guide who gets the job done with little room for error. 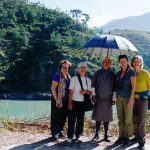 He completed his education from the Sikkim Munipal University and is a family man who puts them, over all else. 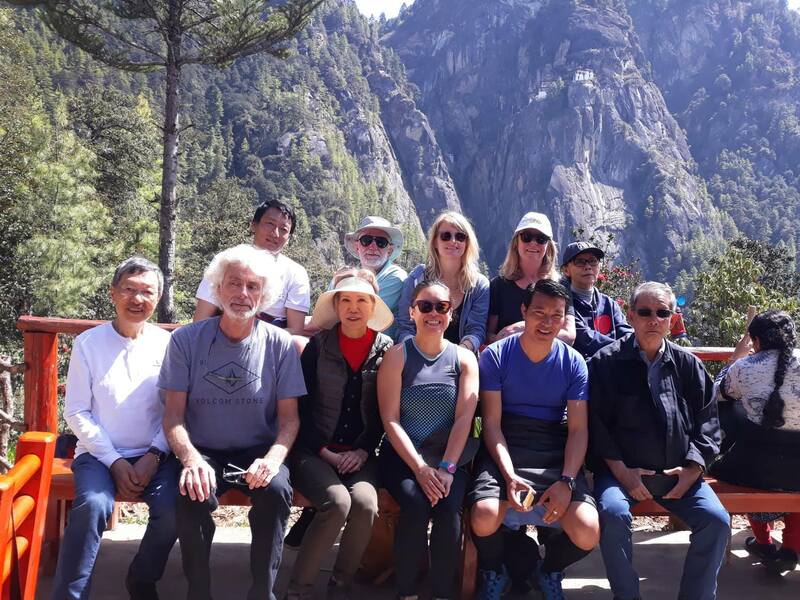 Out of all the sites in Bhutan he never tires of visiting the Tigers nest or Taktshang, as he cherishes every single reaction of the guests on arrival and describes it as the pride of his hometown Paro. Though he misses his wife and son while on tour, he makes sure that his clients receive the same love and treats them as his own family.